Proper lighting can enhance a convention center in more ways than one. Creating a space that has the ideal lighting for your customers while reducing energy and maintenance costs is a top priority. At EverLast, we have successfully installed thousands of lights in the nation’s top convention centers that have delivered unmatched solutions in lighting output, efficiency, and performance. From maintenance costs to energy consumption, outdated HID fixtures create frustration for convention center ownership. EverLast is the unmatched solution for your next project. 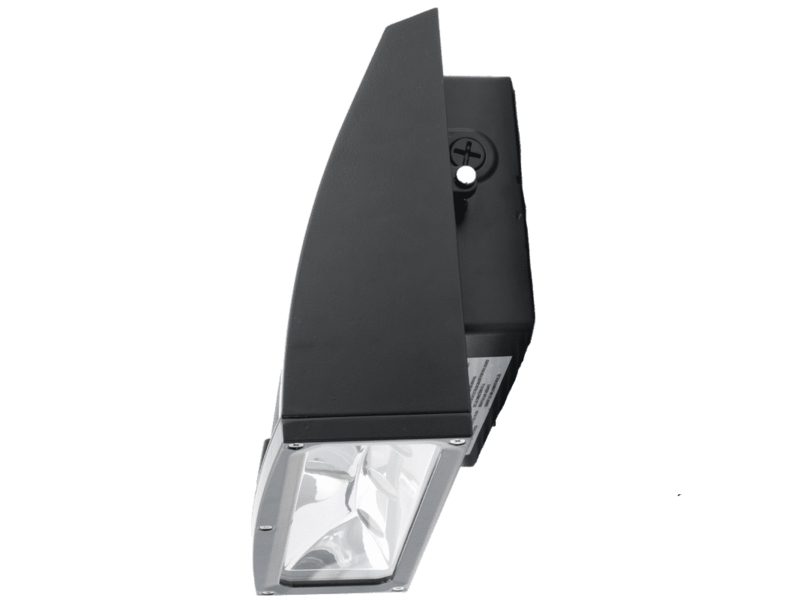 EverLast's high lumen fixtures take LED performance and intensity to the next level. The EverLast LED wall packs provide superior performance for multiple applications. 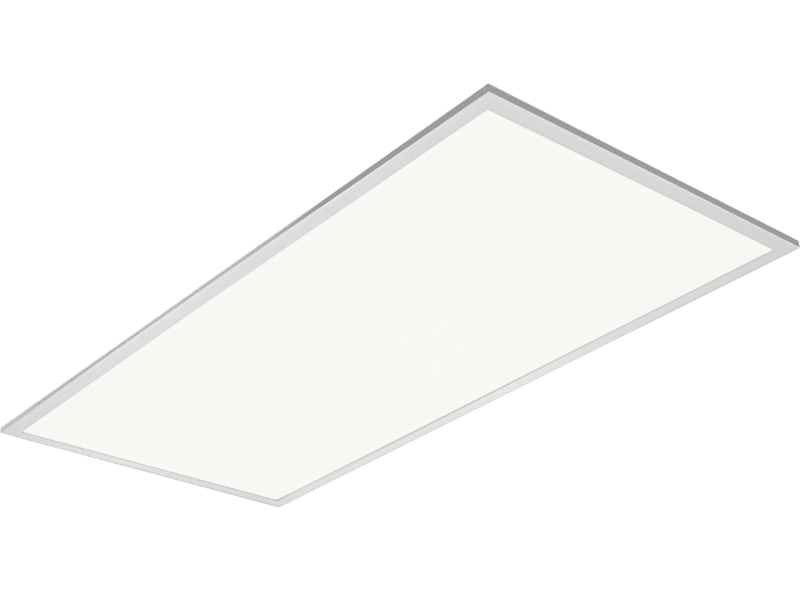 EverLast's LED Series panel lighting is ideal for illuminating any area with a drop ceiling.